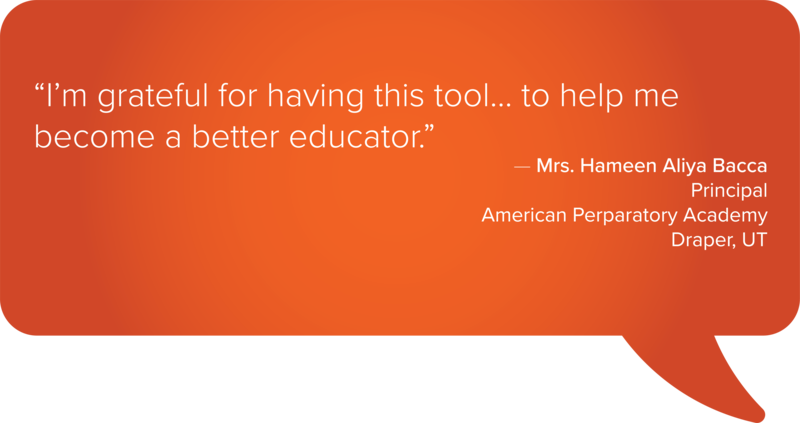 The classroom video system VIEWpath® (Video Interactive Education Window) is a professional development platform designed to help teachers evaluate performance, engagement, and content in their lessons. 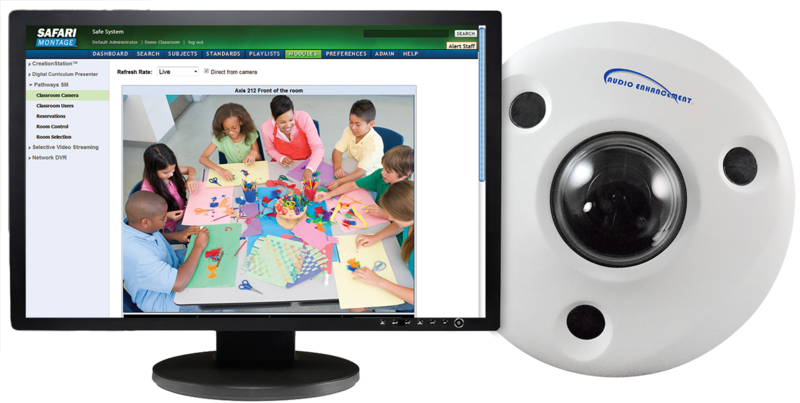 VIEWpath® utilizes the EduCam360®, a unique classroom camera that allows teachers to record classroom lessons, store it on local server, and share with staff, coaches and students. 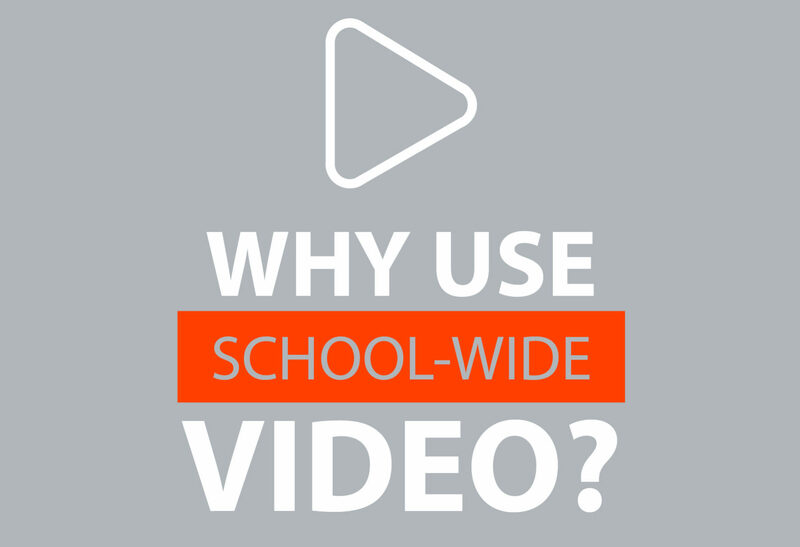 The EduCam360® allows educators and administrators to see the entire classroom in high definition quality—all at once! Teachers can change the view to a full 360° panoramic, two 180° double panoramas, four quarter 90° or a simple single stream. 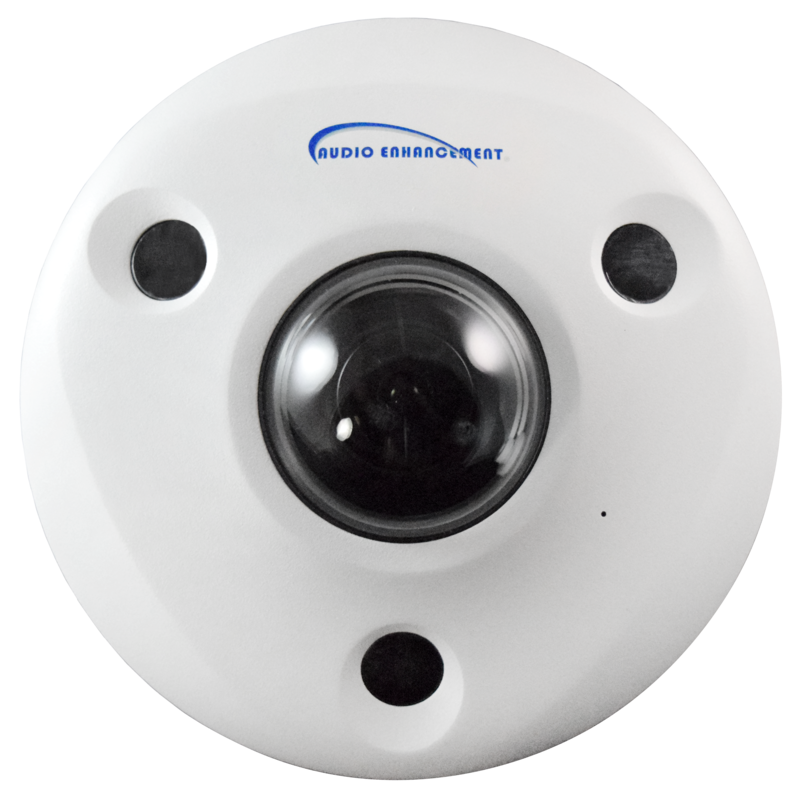 The camera also offers a privacy lens, to protect the classroom's privacy. 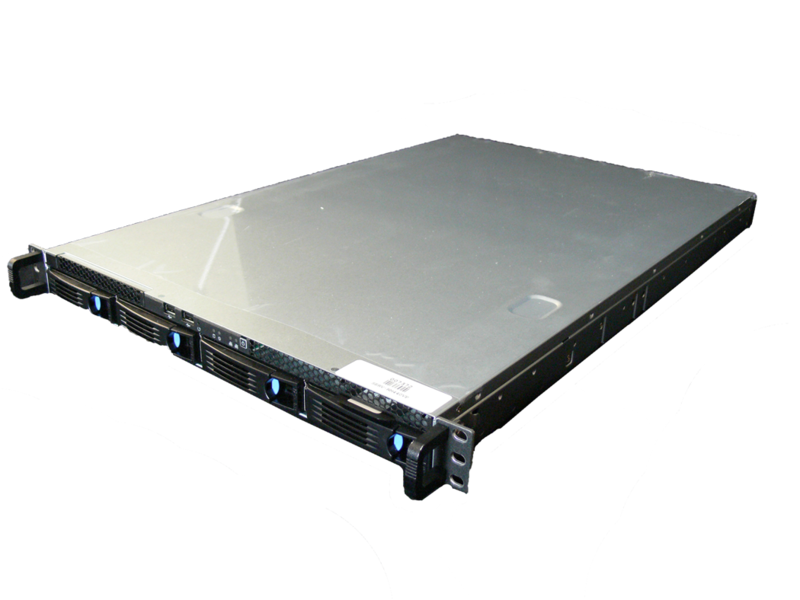 The SAFARI Montage® server interfaces seamlessly with other modules the the SAFARI Montage® Learning Object Repository, Selective Video Streaming and Pathways SM™, to provide an easy and convenient method of capturing streamed video for future viewing. The Network Video Recorder is a video management device that makes live and recorded video available anytime, anywhere. Equipped with up to 32 TB of digital storage, the NVR-4000 manages up to 16 cameras. The Network Video Recorder is a video management device that makes live and recorded video available anytime, anywhere. Equipped with up to 64 TB of digital storage, the NVR-8000 manages up to 32 cameras. SAFE (Signal Alert For Education) System™ is an alert notification system designed to work with Audio Enhancement's classroom systems. Using the built-in alert button on the transmitter, a teacher wearing their microphone can discreetly send a signal for help. 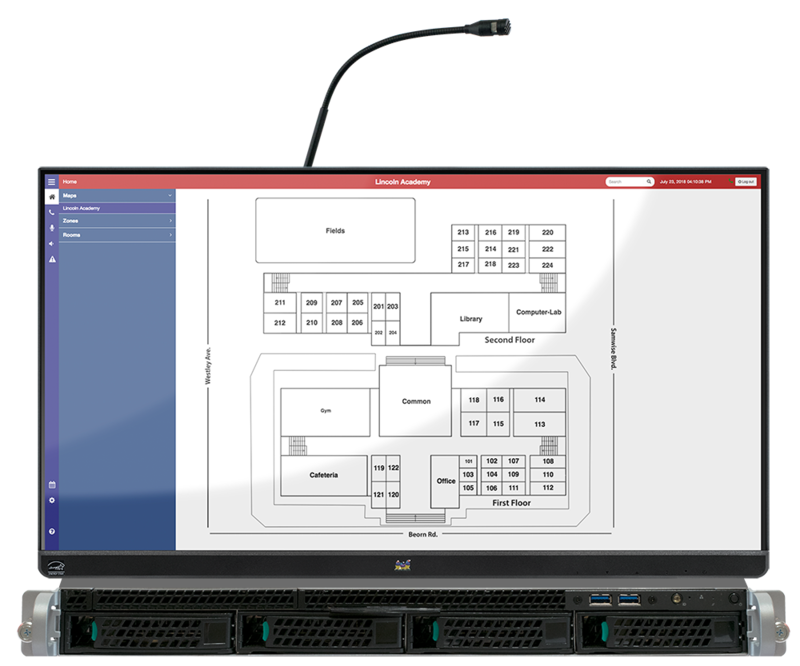 EPIC (Education Paging and Intercom Communications) System™ is a comprehensive schoolwide communication system that fully integrates into the IP network to provide full control of your school, ensuring reliable communication between administrators, teachers, and students. Learning begins with hearing. That's why Audio Enhancement, Inc. pioneered the wireless microphone system for learning environments. The microphone distributes the teacher's natural voice throughout the room, so that every student can hear better. GET YOUR VIEWPATH SYSTEM TODAY! SAFE (Signal Alert for Education) System™ (patent pending) is an alert notification system not intended to be a life-saving device or prevent emergencies. Audio Enhancement, our agents, employees, subsidiaries, affiliates and parent companies are exempt from liability for any loss, damage, injury or other consequence arising directly or indirectly from the application of our equipment. In the event of misuse or malfunction of the SAFE System or any of its components, Audio Enhancement, our agents, employees, subsidiaries, affiliates and parent companies are exempt from liability for any loss, damage, injury or other consequence arising directly or indirectly therefrom. 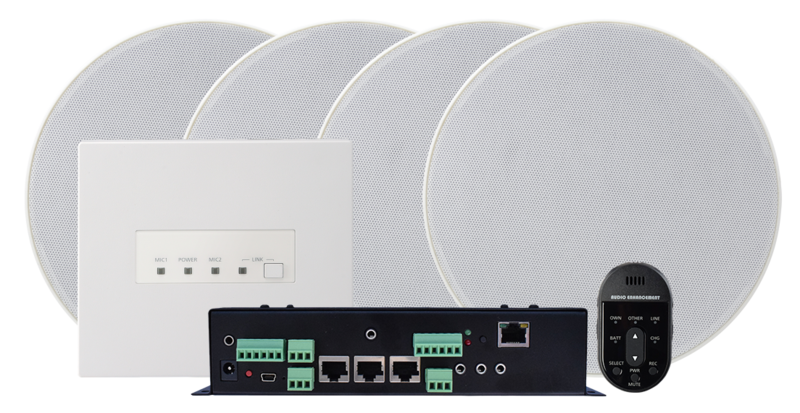 Already have an existing audio system?